Companies across industries spend most of their resources, time, and efforts on customer acquisition, despite knowing the fact that the cost of retaining an existing customer is much lower than acquiring a new one. Therefore, customer retention should be the top priority for companies. Also, for companies analyzing factors responsible for customer churn and estimating the risk associated with individual customers are both important components that help in devising a data-driven customer retention strategy. Customer churn analysis acts as a key to bring these elements together and offers insights that drive smart decision making across an organization. Banks, telecom companies, insurance firms, and energy services companies, are some of the businesses that often use customer churn analysis as one of their key business strategies. With the rise of businesses based on recurring revenue models, customer churn has become an important business metric for almost all companies. Are you finding it difficult to build a predictive customer churn model? Churn analytics solutions may hold the key to success. Get in touch with our experts to know more. The first step in customer churn analysis is to calculate the customer churn rate. There are several ways to calculate the churn rate. Customer analytics tools can help in calculating churn rate directly in real-time. This calculation not only helps in getting the quantitative metric of churn rate but can actually visualize it through the customer journey, understanding precisely the factors that lead to customer churn. Churn rate can be analyzed properly by understanding churn, which is of three types short-term, mid-term, and long-term. This duration is nothing, but the time period customers have been active before they decide to discontinue and cancel the service. To keep your customers engaged for the long-term, you need to reinforce the core value of your product or service consistently. Customer acquisition management is a daunting task for companies. But our customer analytics solutions can help. Request a FREE proposal to know more about our portfolio of services. Prevention is always better than cure, don’t you agree? Some customer segments, and more importantly, some customer behaviours predict churn more clearly than others. 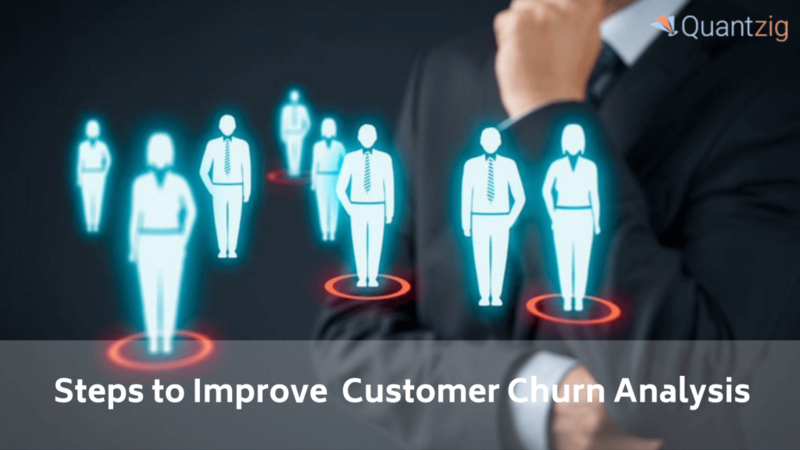 Customer churn analysis helps to identify these behaviours efficiently in real-time. This further helps in adopting measures to make these at-risk customers stay. Companies are leveraging customer analytics solutions like customer churn analysis that helps them enhance their ability to identify at-risk customers and thereby reduce customer churn rate. Additionally, customer churn analysis offers a data-driven understanding of customer preferences and helps to find the best way to reduce friction in specific situations. Furthermore, this can help companies to easily prioritize opportunities for improvement. Customer churn analysis can provide optimum results only when the complete customer journey and experience have been analyzed well. Different customers have different experiences and customer analytics solutions can help you visualize each of them, the various touchpoints encountered, and the actions that are taken from there. If you do not analyze the entire customer journey and only focus on the last interaction, it can result in deriving inaccurate and misleading conclusions which will do nothing to stem the tide of leaving customers. Customer churn analysis can pinpoint the drivers of customer satisfaction in a way that traditional analytics solutions cannot. By analyzing and quantifying what matters most to customers, companies can consistently provide better customer experience and measure their impact on customer churn rate. Our customized analytics dashboards help companies to devise better customer acquisition strategies. Request a FREE demo below to gain better insights. All customers are not equal, and while you may want to retain all, resources are not unlimited. So, you need to shift your focus on the most profitable ones first. Customer analytics solution plays a big role in this endeavour by providing a quantitative and detailed picture of the entire customer journey. 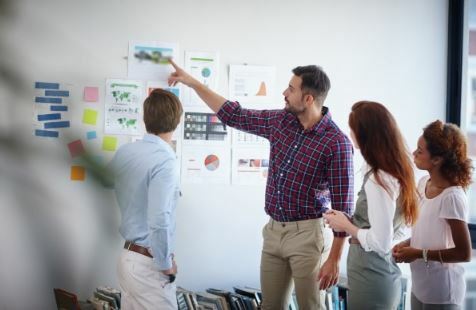 It helps in customer churn analysis by interpreting how customers interacted with the product and the problems they faced at every step along the journey. Using customer churn models, companies can group their customers into segments defined by a readiness to leave, profitability, and their response to offers. This can further help in reducing customer churn rate significantly. Satisfaction survey – Companies can conduct short, open-ended customer surveys which let customers voice their opinions in a convenient and easy manner. Social media – Customers spend most of their time on social channels. So, companies can use different social media channels to analyze their opinion and response to their product and brands. Feedback bar – Companies can incorporate a feedback bar into products and mobile apps, so that it becomes easy for customers to ask questions, comment on product’s features and give their feedback. The client is a tech giant based out of Canada. With years of expertise and specialization in the smartphone segment, the client wished to assess customer perceptions through a customer segmentation strategy, prior to the launch of their new product. It’s no secret that for businesses today, a few customers are more valuable than the others. But to truly understand the customer and succeed in the long run, it’s essential to distinguish these differences and devise customized approaches that satisfy the needs of different customer groups. Today, as tech giants all over the world compete to drive customer loyalty and improve profitability, what differs is how well each of them comprehends their customers buying preferences and how they leverage this information to influence their behavior. Customer segmentation analysis turns out to be the key to building that understanding. 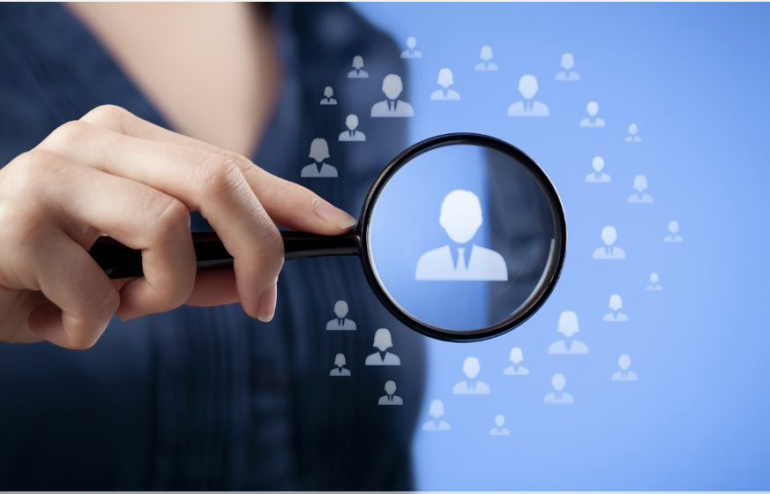 Through customer segmentation analysis businesses can not only gain detailed insights into various customer groups but can leverage such insights to improve customer loyalty and retention. Also, with the proliferation of marketing platforms available today, customer segmentation is more of a necessity for those who wish to grow sales, reduce attrition, and increase profitability. Contact our customer analytics experts to know how we can help your business grow using targeted customer segmentation analysis solutions. The client, a leading tech giant was planning a new product launch strategy with respect to the 5G spectrum and its related opportunities in Canada. Prior to this launch, the client methodically wanted to understand their brand’s perception and how they could leverage new technologies to understand customer sweet spots that are specific to 5G and the foldable screen technology. The client needed to adopt a sophisticated approach to understand the behaviors of their existing and potential customer base. Though the new product launch strategy looked promising, the client had to gain in-depth insights into customer needs and preferences. Also, they wanted to develop a customer segmentation strategy to maximize the performance of all customer segments. The client also needed to optimize marketing strategies and engage customers through the right channel. This was a major predicament as it required the client to devise a long-term, holistic approach encompassing enterprise-level capabilities, technology, analytics, and customer data management skills. To gain the desired insights and to support the information needs of the client, our customer segmentation analysis experts at Quantzig adopted a comprehensive three-pronged approach. The initial phase of this customer segmentation analysis engagement focused on analyzing the different customer behaviors and their preferences, in order to divide them into different groups based on their behavior and preferences. 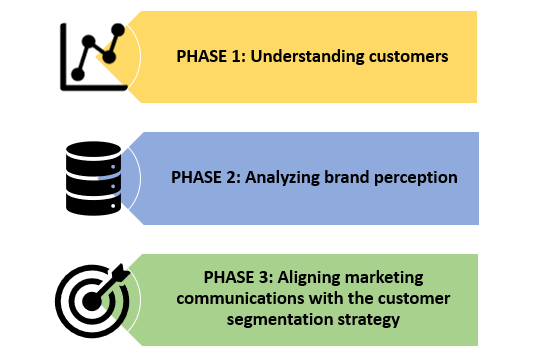 The primary objective of this customer segmentation analysis engagement was to develop a new customer segmentation strategy to analyze different customer groups and offer tailored solutions to meet their needs. The customer segmentation analysis solutions not only offered a snapshot of the current value of their customers but also helped them predict the future value of a customer. Request a FREE proposal to know how you can benefit from our customer segmentation solutions. 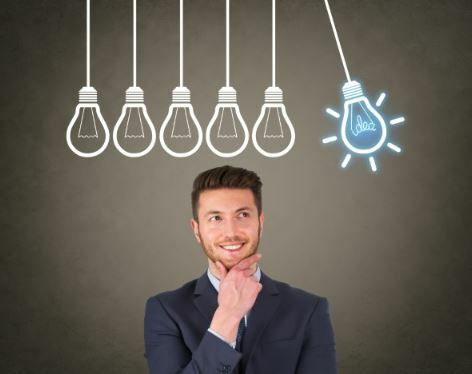 By acquiring deeper insights around their customers, the client was better positioned to develop tailored marketing strategies that aligned to their customer behaviors and preferences. Also, by leveraging customer segmentation analysis solutions in conjunction with behavioral models the client successfully gauged the impact of segmentation over a longer horizon, along with the time it took to influence customer behaviors and drive meaningful results. Effectively deploy marketing dollars to maximize ROI from the most profitable customer segments. 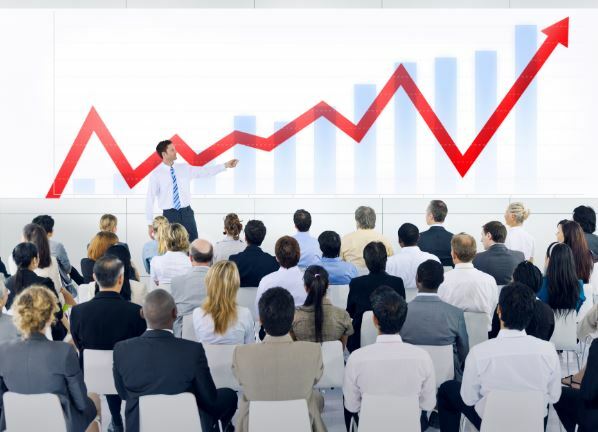 Leverage a more cost-effective marketing approach through tailored strategies, aimed at increasing sales, improving cross-shopping, and driving profits. Gauge the effectiveness of marketing campaigns by determining which offers and channels drive the best performance for each customer segment. What is customer segmentation analysis? Predictive sales analytics hold the potential to anticipate and understand consumer behavior and identify shopping patterns that help facilitate positive customer engagement. Earlier, organizations followed a transactional approach towards its customers, thanks to the automated software systems that mechanized tasks, reduced costs, and streamlined operations. The old ways of managing customers by making use of intuition and guesswork instead of data are redundant in today’s competitive market. With the increase in consumer awareness levels, easy accessibility, and wide availability of similar products and services, consumer loyalty has decreased. Here’s where organizations can leverage predictive sales analytics to transform customer journey at every stage in the sales process. Fact: Application of predictive sales analytics proves beneficial at every stage in the sales funnel, right from pre-sales activities to post-sales services. Predictive and business analytics help develop a sales strategy based on insights that optimize the customer experience and journey through every stage. Data analytics tools enable the business to create a loyal consumer base and lower the customer churn rate. But how is this possible, you ask? Here’s how. Post sales – Predictive sales analytics solutions help businesses to build consumer loyalty and lower customer retention rate by keeping in touch with various communication messages and loyalty programs. The advanced analytics tools help determine the best channel to communicate and engage with your customers to ensure success. 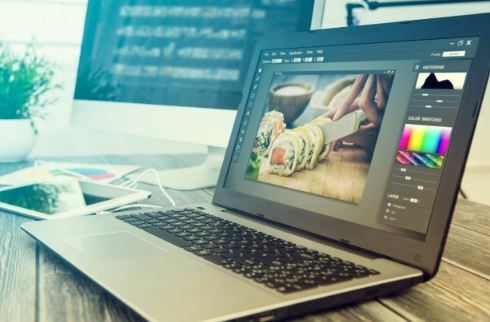 Businesses usually interact with their existing customer base through feedback surveys, account upgrades, and discount offers that help in retaining them with the brand.